Cleve Jones, “Cleve Jones,” Histories of the National Mall, accessed April 23, 2019, http://mallhistory.org/items/show/153. 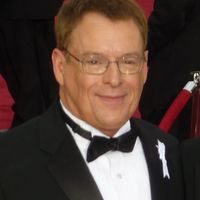 Cleve Jones is a human rights activist who created the idea of a memorial quilt commemorating people who have died of AIDS. The first time the NAMES Project AIDS Memorial Quilt was displayed was October 11, 1987, when it was laid out in full on the National Mall. At that point it had 1,920 panels. At this display, Jones read out the names of his friends who had died, the start of a list of the names of all memorialized by the quilt. The AIDS quilt has returned to the Mall in 1996 and in 2012, although it is now too large to display all at once. 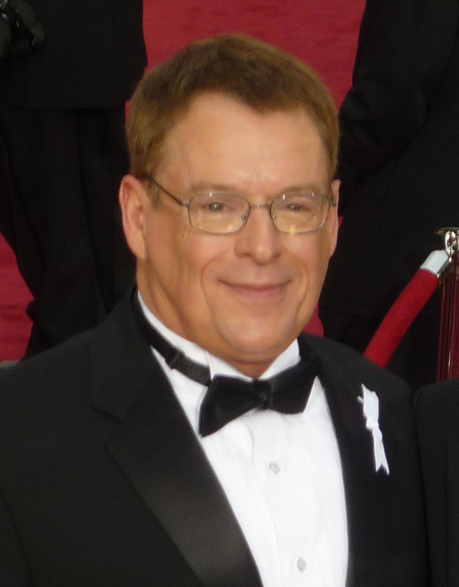 Cleve Jones is a activist for AIDS and LGBT rights. He was born in West Lafayette, Indiana, and grew up in Scottsdale, Arizona. 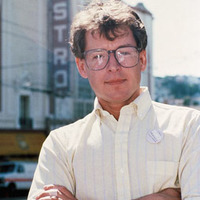 While studying political science at San Francisco State University, Jones worked as an intern in the office of Harvey Milk, the first openly gay man to be elected to public office in California. During his internship, Milk was assassinated along with San Francisco Mayor George Moscone. Jones dropped out of school and moved to Sacramento to work as a legislative consultant for members of the state assembly. He returned to San Francisco in 1982 to work in the district office of a state assemblyman. 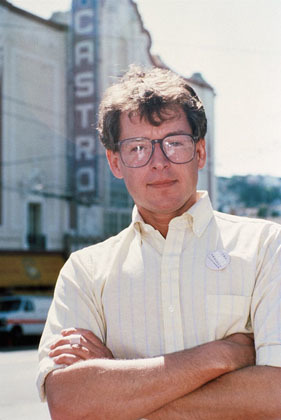 In 1983 he co-founded the San Francisco AIDS Foundation. In 1985, during a candlelight memorial vigil for Milk and Moscone, Jones had marchers write the names of loved ones who had died of AIDS on pieces of paper, which were then taped to the side of a federal building. The patchwork of names reminded Jones of a quilt and inspired him to create a quilt memorial to those who had died of AIDS. In 1987, Jones and others created the NAMES Project Foundation, which maintains and displays the quilt. The first time the quilt was publicly displayed was in 1987 on the National Mall. At that time it had 1,920 panels; today it has more than 48,000. Jones has worked with numerous organizations to promote awareness of AIDS and fight for LGBT rights. In 2000, he published an autobiography describing his work with Harvey Milk and the origins of the AIDS Quilt.. He was awarded the White House Champions of Change Award in the spring of 2012.